When you plan to reduce weight the first thing you look out for is something which is easy to do and also which shows great results. Then why not start it from our very own home? 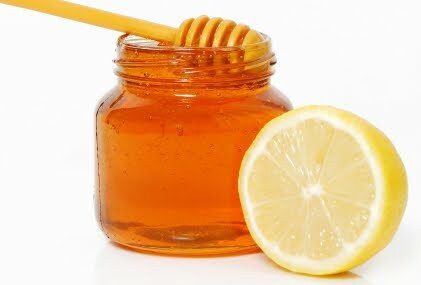 The best home remedy for weight reduction is to drink 1 spoon of honey + half spoon of lime + 1 glass of warm water all mixed together in the early morning. It shows best results when you drink it on empty stomach. Any dietician/doctor/trainer would definitely recommend you this. But do you know why? This is because it helps us in letting out excess acids which reduces fat in our body. 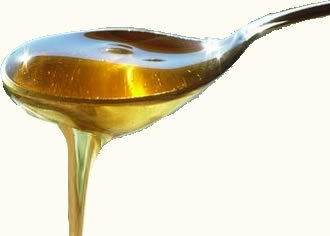 Honey is a substitute for sugar and is good for the nervous system. It is always suggested to have honey instead of sugar. 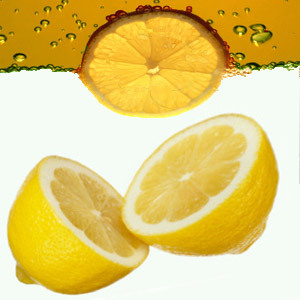 Lemon juice reduces the accumulated fat in our body. Warm water is the best cleansing agent for our body system. So, everyone out there, have this health drink daily and see the best changes in your body. useful informative post.Is honey suitable for diabetics? Hello! Thank you. As far as I know, it is not suitable. I know even I love tea. Basically I love all the unhealthy foods...but trying to control...lol!